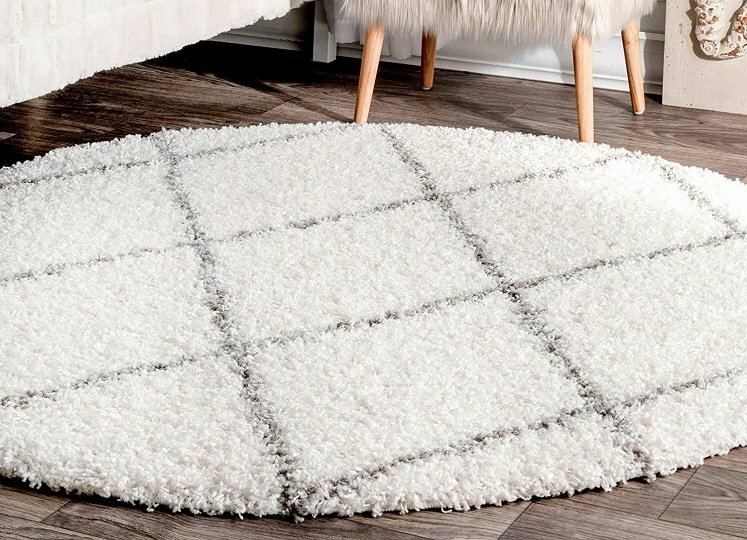 Round Shag Rug by nuLOOM With Diamond Pattern $61.96! Check out Amazon.com and this nuLOOM Round Shag Rug for just $61.96(reg. $153.00) and free shipping! That’s a 60% savings on a beautiful rug that would look great in many areas of your home! This price is for the 5’3′ Round size, but there are many other size options to choose from.